Available in multiple digital formats as well as in paperback! See options at bottom of post. All five star reviews on Amazon! It is the late 1800s. A young child is kidnapped by her tutor and secreted into seclusion, muted by terror. Will she find sanctuary, and her voice, before it is too late and she is silenced forever? Can anyone she risks to trust, truly protect her? What if safety is only an illusion and nightmares come alive? As the child’s trail goes cold, Mark Monsey, police officer, remains haunted by it. In spite of little departmental support, he doggedly follows what clues he has. Crisscrossing the county from isolated lighthouses, estates, and groundskeepers cottages, to limestone caves, spooky cellars and dreary train stations, he becomes increasingly aware things are not what they seem and he is being deceived. Can he find the truth, and will it matter when storm clouds and death spread faster than any of them can foresee? 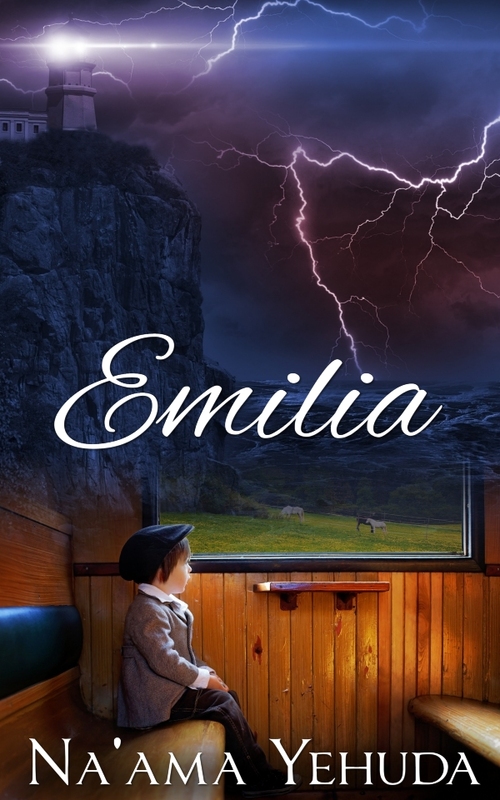 Get “Emilia” now! Also on Paperback! Please read, share, and leave reviews!